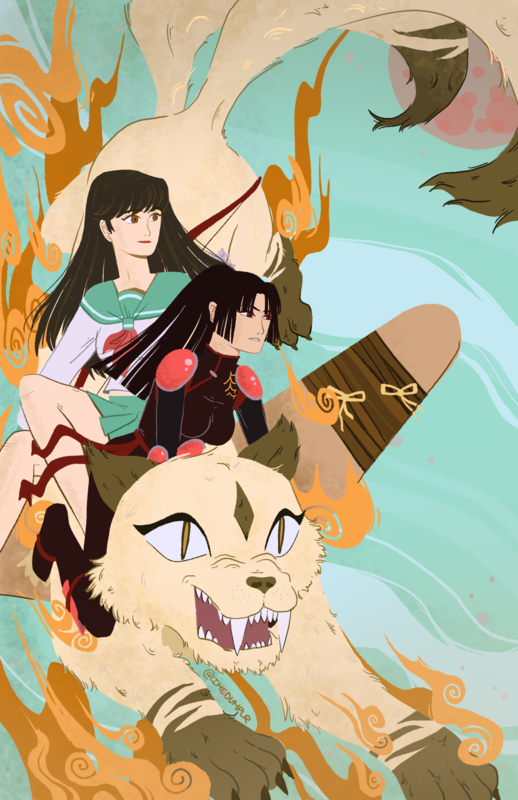 Throughout their quest to restore the shattered Shikon Jewel, the half-demon Inuyasha and modern schoolgirl Kagome have never faced an enemy more deadly or more cunning than the demon mastermind Naraku. With the Shikon Jewel nearly whole, the race to collect the remaining shards intensifies and a battle of epic proportions is brewing on the horizon! #inuyasha#aesthetics#kagome#inukag#inuyashaedit#inuedit#inukago#anime#last episode#final act#the end#my gifs#my otp#what do I do with all these feels?